The latest news from Expo HQ! When you start planning any event a year ahead, it feels like you have unlimited time to get it simply perfect. And then you realise that you’ve had Christmas AND New Year, and the event is actually…well…this year!! As always we’re really busy here at BBE HQ. Following a hugely successful event in 2018, we’re looking at ways to make the 3rd Bingley Business Expo even bigger and better. To that end, we’ve secured space for a further four stands, bringing the capacity to 34 and we’re looking at some exciting and innovative developments to our programme to ensure our exhibitors and delegates aren’t disappointed. At the time of writing, we have 18 stands spoken for, with further expressions of interest, which we’re sure you’ll agree is absolutely fantastic. When we first started talking about the possibility and scope for holding an event in Bingley, our ethos was always to showcase the very best that Bingley and the Aire Valley has to offer the business world, and we really feel that mission succeeds when you see the great breadth of stands that we host. Each year, we highlight a chosen charity to support and on the day we’ll be raising money for Manorlands Hospice in Oxenhope, Keighley. The team there do an amazing job providing palliative care and complementary therapy services to support people with life-limiting conditions. Please help us in raising as much money as possible for this worthwhile and invaluable cause. We are delighted to welcome back Mortgage Advice Bureau and Janus Interiors as event sponsors once again, and extend our sincere thanks for their ongoing support – without them, the event simply wouldn’t be possible! To keep up to date with all Expo news, please follow us on Facebook, Twitter and Instagram. If you’d like any more information about the event, please CONTACT US. To sign up as a delegate, please click HERE. Bingley Business Expo would like to welcome our latest Exhibitors – Anise Development, Spring and GEM Compliance Training. All located within the Bingley and Keighley area, we are thrilled that these three businesses will be joining us at Bingley Business Expo on Wednesday 27th September at Bingley Arts Centre. If you are interested in exhibiting alongside Anise Development, Spring and GEM Compliance Training, as well as our event sponsor Mortgage Advice Bureau, please click here for more information and to book your place. Don’t forget that there is also the option to become a programme sponsor – simply click here for further details. Here at Bingley Business Expo, we are delighted to announce that we have teamed up with Mortgage Advice Bureau, Bingley, who have kindly offered to sponsor the event. At the helm of Bingley-based MAB, are Andrew Milnes and Tim Robinson – two local businessmen – who are committed to supporting both the area’s businesses and residents. “Mortgage Advice Bureau are thrilled to sponsor the inaugural Bingley Business Expo. We are very excited about this event and what it will bring to the town. We encourage other local companies to get involved too, so that together, we can generate more business for the area,” explains Andrew. At the MAB office (the former Yorkshire Bank building) on Bingley Main Street, Andrew and Tim are supported by a dedicated team of expert mortgage brokers. From first-time buyers to property investors, MAB provide tailored mortgage advice. As chance would have it, Andrew opened his first savings account at the very same Yorkshire Bank branch in 1978! Previously known as Mortgage Q, MAB now operate as part of a UK-wide network of more than 850 mortgage advisers. The move to their new premises last year, has not only given MAB a visible presence on Bingley Main Street, but it has allowed the business to expand its offering and triple its workforce. Plans are also in place to open a Leeds city-centre office. Welcome to the First Bingley Business Expo! Exhibitors will be made up of local businesses based in the Aire Valley, while we invite business owners and decision makers both locally and further afield to attend. We want to showcase our local business communities and encourage everyone to work together! 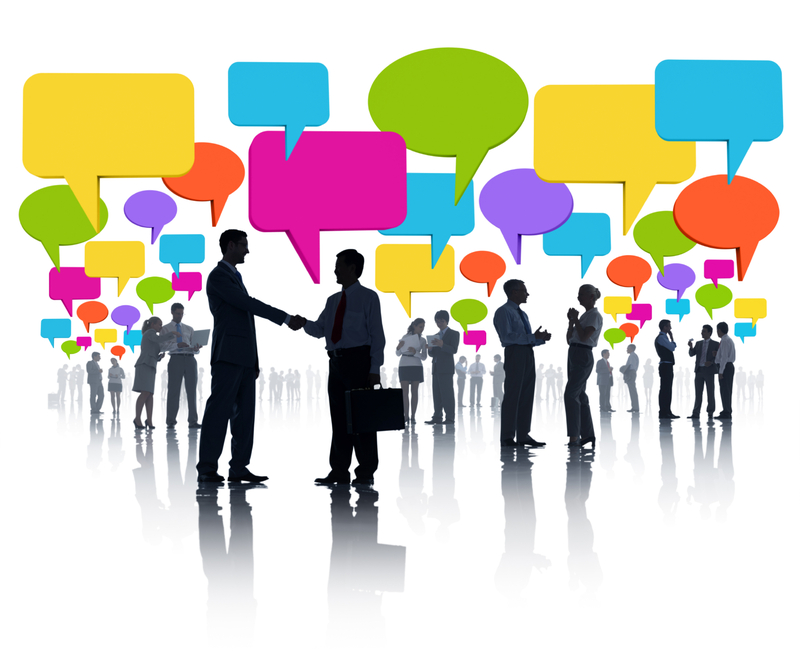 As a delegate, you will have the opportunity to liaise directly with exhibitors, connect with fellow visitors and most importantly, forge valuable working relationships – you never know who you might meet! 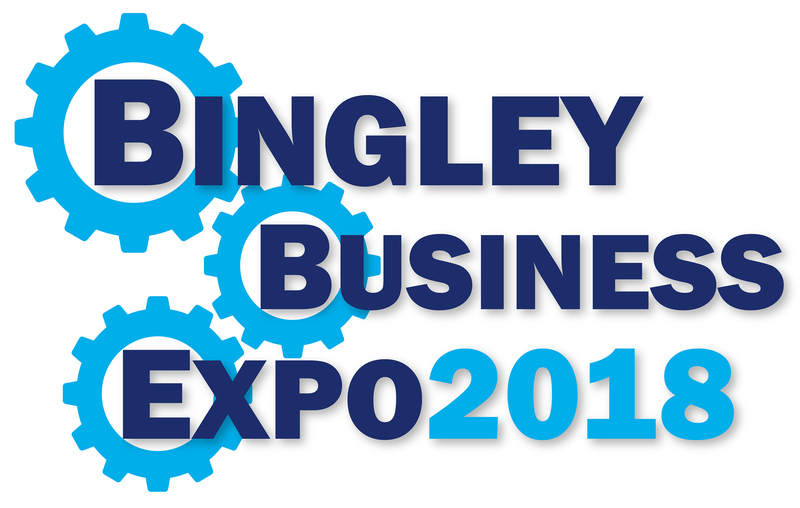 Use this site to register as a delegate, book a stand, sponsor the event, and find out everything you need to know about this year’s Bingley Business Expo. To keep up-to-date with all the latest news from Bingley Business Expo, follow us on Twitter @BingleyBusiness and like our Facebook page.